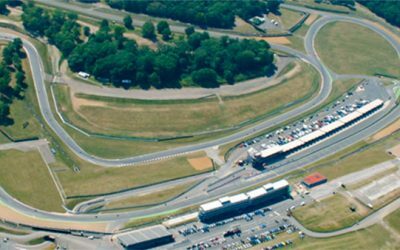 2019 is set to be an action-packed season for Xpress Coffee as their stable of #FuelledByXpressCoffee riders and teams prepare for the 21st year of the hugely popular Bennett’s British Superbike Championship. 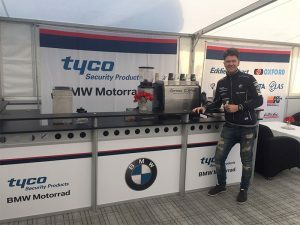 The Milton Keynes-based bean-to-cup specialist will once again be providing on-site expertise and experience to ensure the affiliated teams and their guests are #FuelledByXpressCoffee throughout a race weekend. The rider line up for the coming season consists of youth and experience across both the Superbike and STK1000 classes. 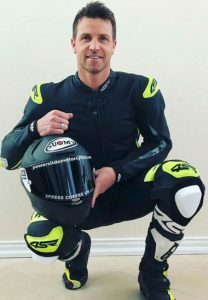 James Ellison is the longest-serving #FuelledByXpressCoffee rider and one of the most experienced riders in the BSB paddock. After a difficult 2018 season that saw a painful end, the Texas resident has signed for Smith’s BMW for one more assault on the BSB title. Lining up on the grid alongside Ellison will be Josh Elliott aboard the OMG Racing Suzuki. The Northern Irishman was promoted to the Superbike line up after impressing on the team’s STK1000 machine last season on which he gained their first-ever win. Another talent that impressed last season was Cheshireman Joe Francis. Despite finding himself without a ride after just three rounds, Francis regrouped by spending time racing in Asia before Lloyd & Jones/ PR Racing offered a ride at his home round at Oulton Park and showed enough potential to secure a full season in 2019. 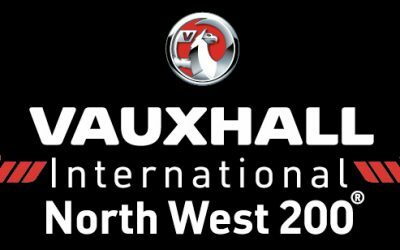 In the Pirelli National STK1000 Championship another long-term #FuelledByXpressCoffee rider returns to the hugely-competitive series. Yorkshireman Tom Tunstall will once again be putting his vast experience and know-how to the fore to build on his 2018 season. 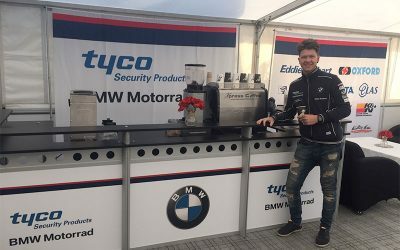 Completing the STK1000 line up, Northern Ireland’s Andy Reid has signed a deal to return to the vastly experienced and current STK1000 Champions, Tyco BMW. Reid rode for the team in 2017 aboard the BMW S1000RR superbike when unfortunately his season ended prematurely due to a broken femur sustained in crash at a rain-soaked Silverstone. 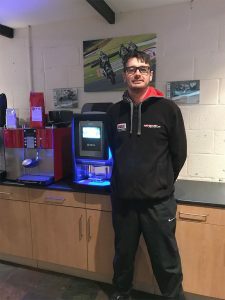 Isle of Man TT hero Conor Cummins continues his #FuelledByXpressCoffee affiliation as he builds his #CoffeeMann brand on the island alongside his Ramsey coffee shop, Conrod’s. The Manxman has done extremely well with his brand and shop and looks to go from strength to strength in 2019. #FuelledByXpressCoffee BSB paddock support is at its strongest in years as race teams look to take advantage of the services Xpress Coffee offer for both hospitality units and for the teams themselves. The 2019 list is long and distinguished as 2018 BSB Champions JG Speedfit Bournemouth Kawasaki, McAMS Yamaha, Tyco BMW, EHA Racing and Gearlink Kawasaki along with True Heroes Racing, Morello Kawasaki, and the main BSB hospitality Athlone all look to Xpress Coffee as their preferred hot beverage supplier. Teams and riders are not the only customers of Xpress Coffee, British Superbike title sponsors Bennett’s are also #FuelledByXpressCoffee at their paddock hub, where fans and customers can see race bikes up close and enter competitions to win big prizes at every round while sipping on a hot drink from a Bennett’s-branded Xpress Coffee machine. The Xpress Coffee team wish all their clients a safe and successful season. Roll on Round 1!